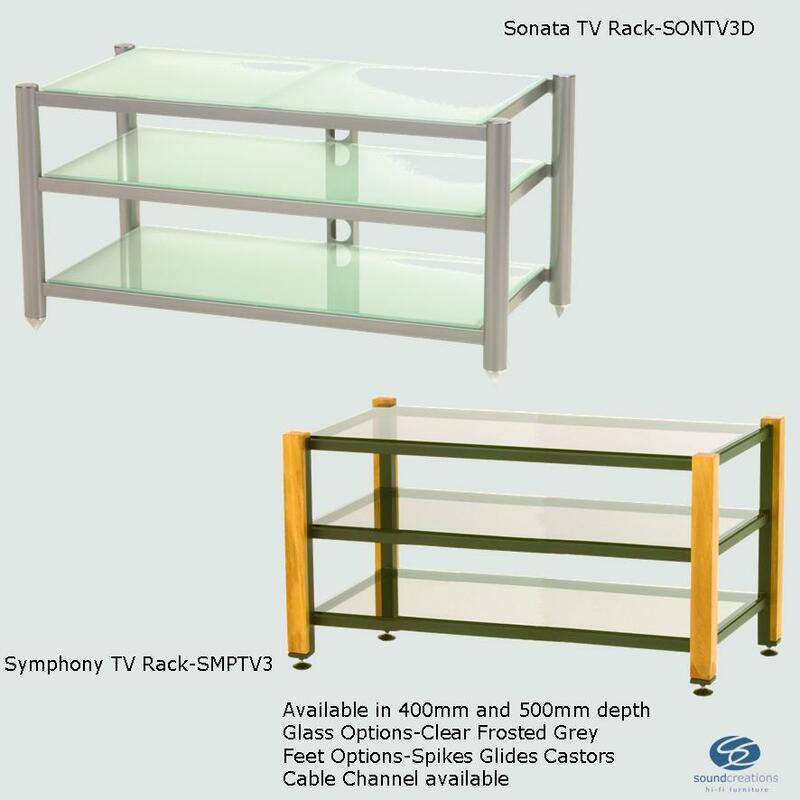 Legato, Manhattan, Sonata and Symphony TV Racks are manufactured in standard sizes. 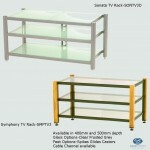 TV units are available with a depth of 400mm or 500mm and can also be custom made to specific measurements. Columns of most TV Racks can be sand filled upon request. 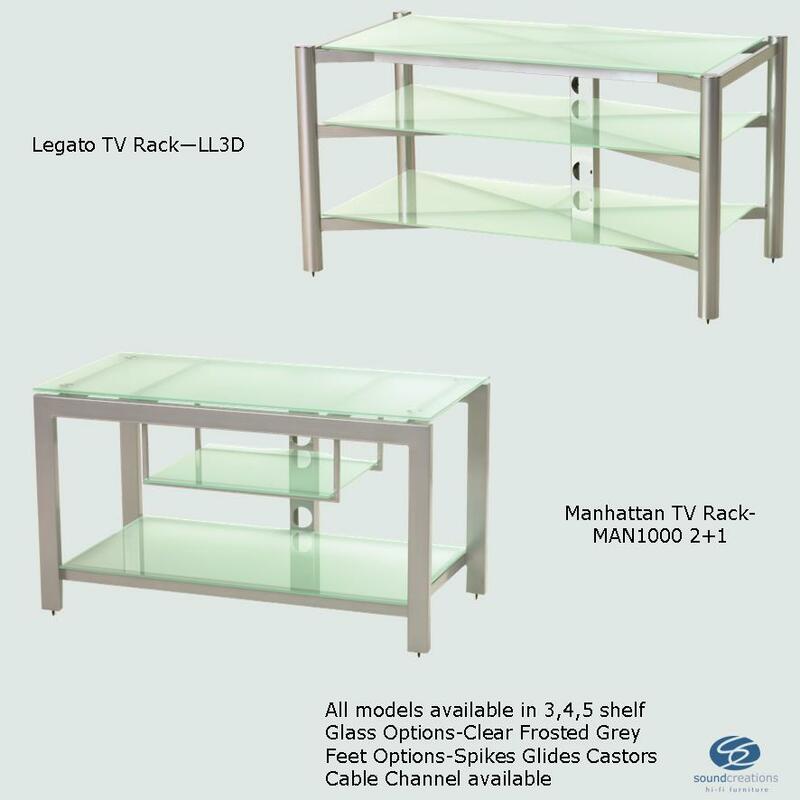 Glass shelves are 6mm unless otherwise specified. 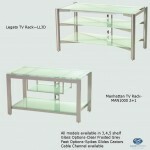 If you would like a quote for a custom made rack, please download TV Rack Specification Sheet and forward to us.